These stylists are dedicated to their craft and they are willing to go the extra mile to invest in it! Their skills have gone to new levels this week I am so proud of them for sticking with it. I was honored to be with them and look forward to what’s ahead in their careers. 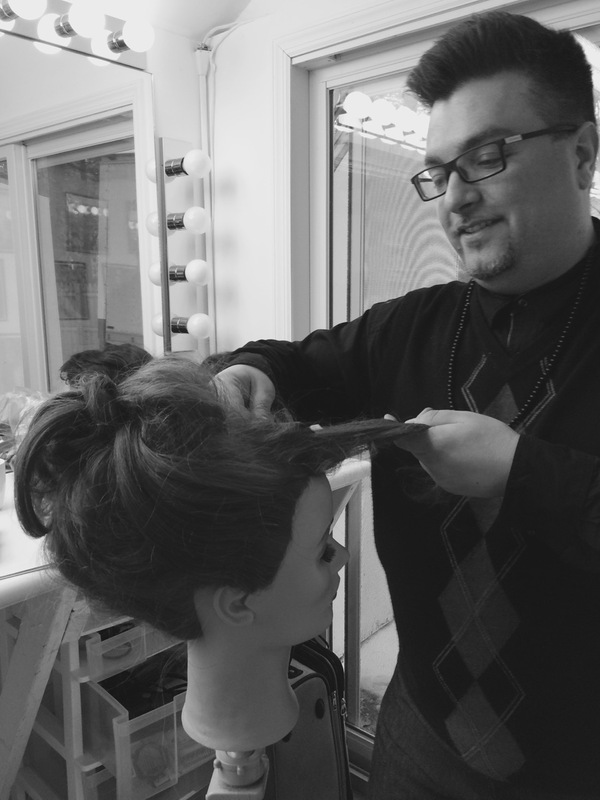 Be a brilliant Hair Designer! 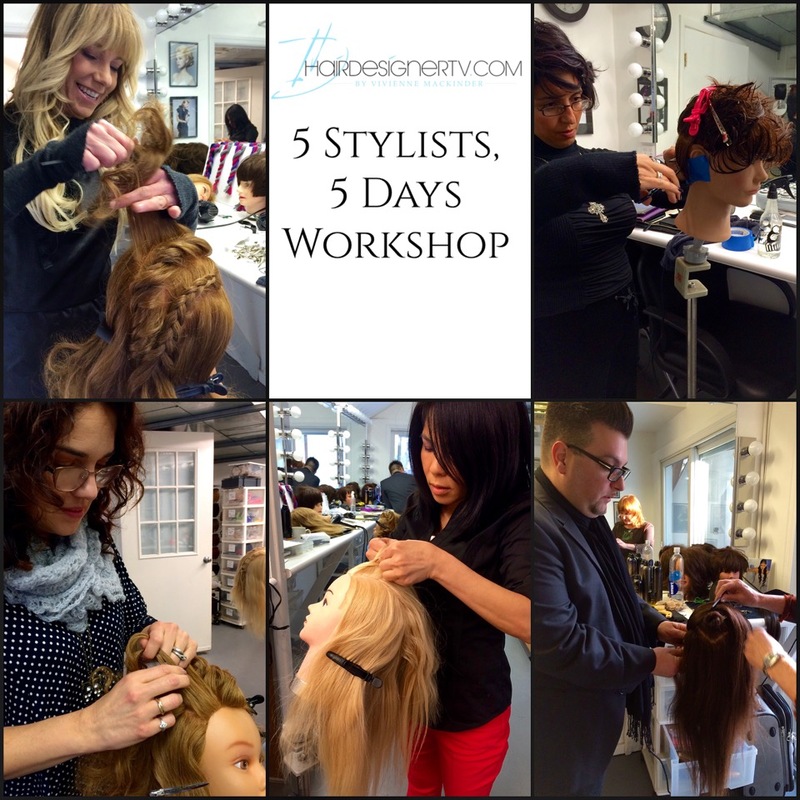 Come join me for for the next 5 Stylists, 5 Days workshop held on March 29- April 2, 2015. There are only a few spots left so call us if you want to be a part of this wonderful opportunity! Angela Pantaleone, Carmen Milazzo, Rosemary Tejeda, Ivo Skilj and Lan Pham. join me – be one of my next 5.